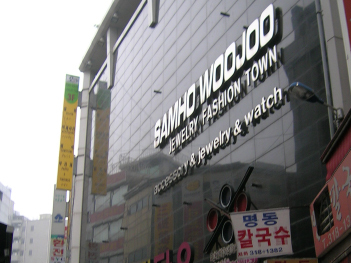 Samho Woojoo is one of the biggest shopping center for finished accessory goods and accessory materials. 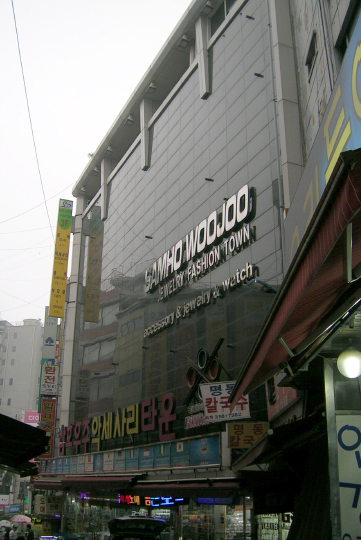 On 1st and 2nd floor are stores for finished accessory goods and on 3rd and 4th floor are stores for accessory materials. 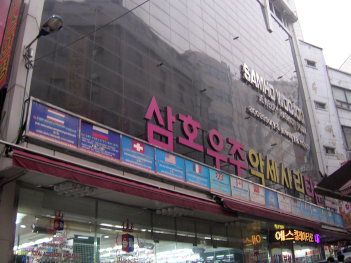 This shopping center is also a good place to look and shop for domestic and foreign buyers.